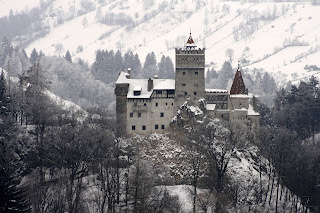 This post will be talking about 5 books that are either set in Transylvania or are about Transylvania. I have chosen to look at Bram Stoker’s Dracula, The Countess: A Novel of Elizabeth Bathory by Rebecca Johns, Elizabeth Bathory by Pascal Croci, Dracula, Prince of Many Faces: His Life and Times by Radu R Florescu and Raymond T McNally, and finally Transylvania by Bronwen Riley. Each of these books portrays its own interpretation of Transylvania. Bram Stoker’s Dracula was one of the main books that brought attention to Transylvania. It may not have always been positive attention, but it got Transylvania noticed. It was one of the first novels set in Transylvania to be made into a movie (Nosferatu). When looking at Dracula as a novel, it is a well written book. The fact that it is still popular to this day says much. I work at a book store and people still ask me where they can find Dracula. It does not really give Transylvania the best of reputations; then again it did not have the best reputation to begin with. 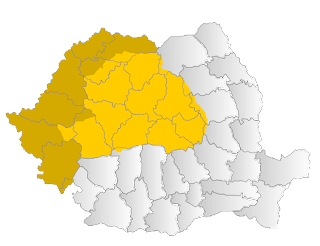 Transylvania is located in Romania which is known for the werewolves from Bucharest. The only issue I had with the story is that there are some inconsistencies between the book and actual history. The character of Dracula was described as an original vampire because he came from Transylvania, from where the vampire apparently originated. Vlad Dracula was the man on whom Bram Stoker based the character of Dracula. 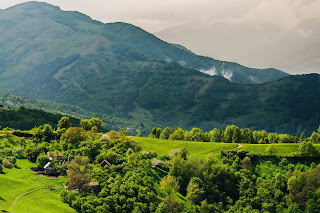 In truth, Vlad Dracula lived in Wallachia, which bordered Transylvania. Other than this small factual error, I found the book amazing. The Countess: A Novel of Elizabeth Bathory by Rebecca Johns is about the Hungarian Countess Elizabeth Bathory. Yes, I know what you are thinking, and I can understand why you might think this way. Why am I talking about a Hungarian countess when I am suppose to be talking about Transylvania, with a focus on books about Transylvania? Elizabeth Bathory has always had ties to Romania and Transylvania- she lived in what was part of Hungary, but was in Transylvania. 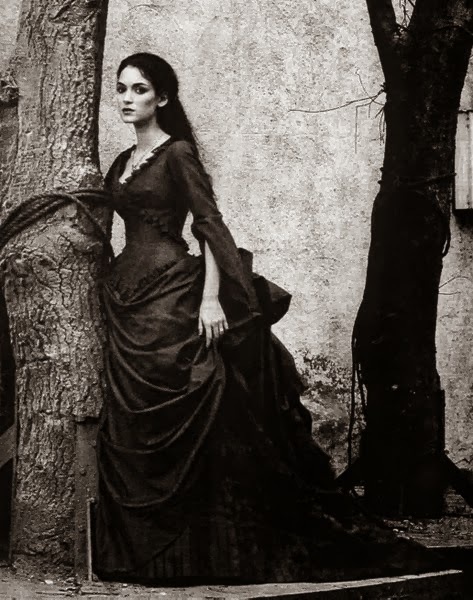 She is also known as The Blood Countess. She was known to kill young women and bathe in their blood because she thought it would help her remain looking young. This novel is written from Elizabeth Bathory's point of view and is directed at her only son. It was a known fact that Elizabeth Bathory had a son out of wedlock and he was the only son she had. The novel is her explanation to her son for why she did what she did. It is interesting to look at her life from her own perspective. The third book I'd like to look at is another one about Elizabeth Bathory. Elizabeth Bathory by Pascal Croci may be another book about the Hungarian countess, but it has its own appeal. It is actually a graphic novel, and that allows the story to seem brand new. Being presented as a graphic novel also allows her story to reach a larger audience. 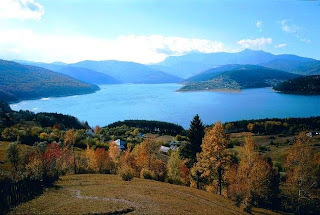 The story of Elizabeth Bathory was one of the inspirations for vampires drinking blood, and this is one of the connections Elizabeth Bathory has with Transylvania. The story about Elizabeth Bathory is also a very gory story and has appeal as a regular novel for those who like to be able to imagine on their own. Graphic novels appeal to a different audience and dynamic, though. This format allows the novel's author and graphic artist the opportunity to share their own imaginings with the reader. This means that, from the writer's and artist's perspectives, the wording matches the images that the reader is seeing. The fourth book, Dracula, Prince of Many Faces: His Life and His Times by Radu R Florescu and Raymond T McNally, looks more deeply into the historical man on whom the character of Dracula is based- not about Bram Stoker's version. Vlad Dracula was seen in many different lights. By some he was seen as the enemy, a horrific man prone to unnecessary violence. He was known to stab his enemies with a wooden stake. There were also those who considered Vlad Dracula to be a hero — these would have been the people under his rule while he was the Prince of Wallachia. Knowing the actual historical context behind the Dracula character is a good thing. Then again, in my opinion, just knowing the history for the sake of knowing the history is an awesome thing. As I have said in previous posts, I am a huge history fan. The final book I'd like to look at is Transylvania by Bronwen Riley. 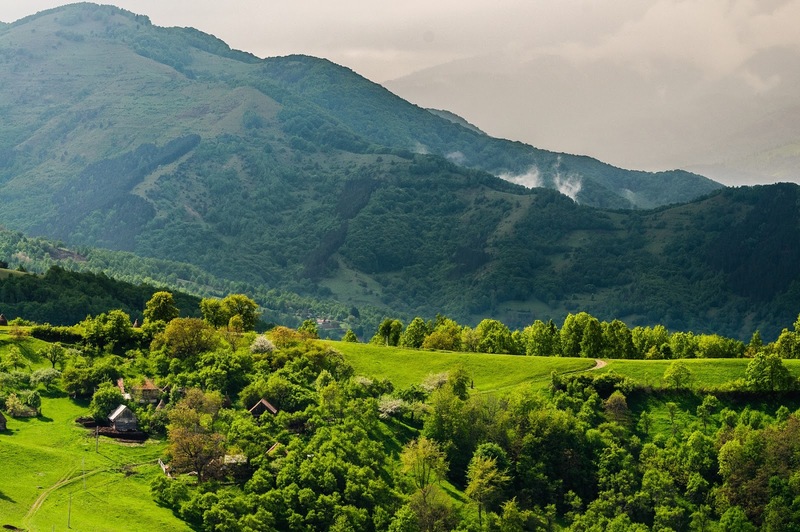 This book is more about the actual landscape of Transylvania. One of the opening lines mentions how most people only know Transylvania as the home of Dracula and where dragons come from in Harry Potter. This book discusses the land and country itself. There are some amazing pictures in this book that show the reader the gorgeous landscapes of Transylvania. 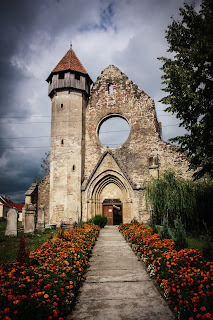 The book described some of the history of Transylvania, but I enjoyed the images. When it comes to books like this I do tend to pay more attention to the pictures, and I've found that if the pictures don't catch my attention, then I won’t read the text that goes along with the pictures. This book has amazing pictures, and it can be difficult to get good lighting with landscape pictures. All of these books are amazing for their own reasons. Four of the books can be found on Amazon, and the fifth book can be found at the Chapters website. This definitely isn't an exhaustive list of all of the good books about Transylvania; they are just the ones that I can recommend.